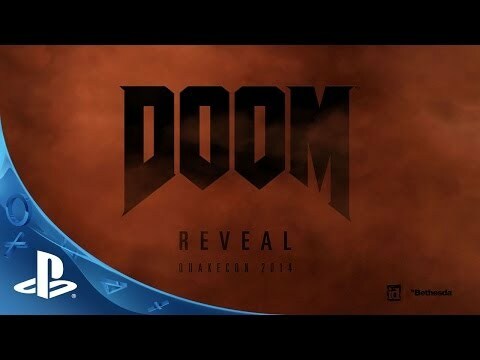 Developed by id Software, the studio that pioneered the FPS genre, the DOOM Digital Deluxe bundle includes the brutally fun and challenging base game plus Season Pass with access to all three DOOM multiplayer DLC packs for one price. Relentless demons, impossibly destructive guns, and fast, fluid movement provide the foundation for intense, first-person combat – whether you’re obliterating demon hordes through the depths of Hell in the single-player campaign, competing against your friends in numerous multiplayer modes, or expanding your gameplay experience using the DOOM SnapMap game editor. ©2015 Bethesda Softworks LLC, a ZeniMax Media company. Bethesda, Bethesda Softworks, ZeniMax and related logos are registered trademarks or trademarks of ZeniMax Media Inc. in the U.S. and/or other countries. DOOM, id, id Software, id Tech and related logos are registered trademarks or trademarks of id Software LLC in the U.S. and/or other countries. All Rights Reserved.